See This seasons Specials Here! 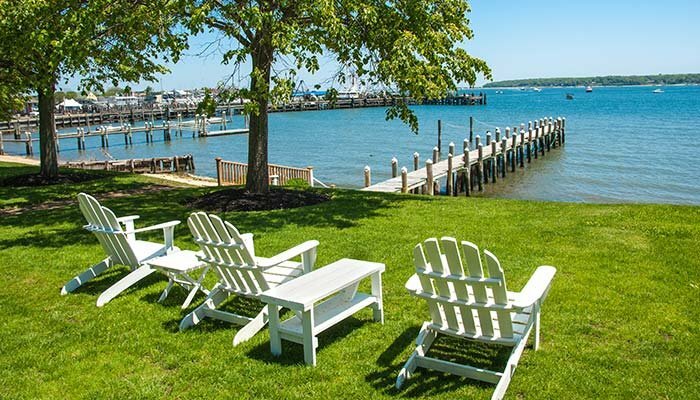 Welcome to paradise on Peconic Bay! 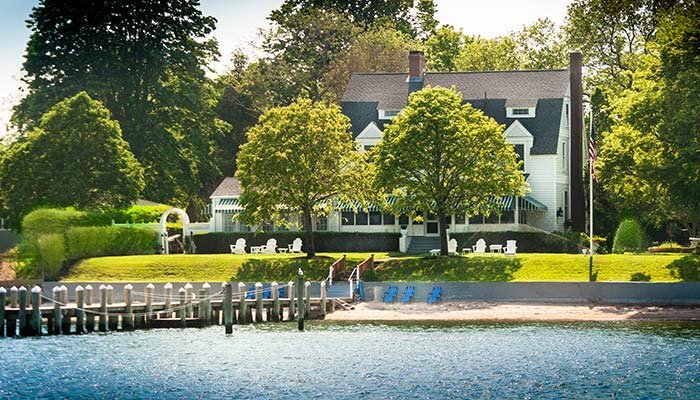 As the only inn in Greenport with a private beach, the Inn at Harbor Knoll offers you a grand, waterfront, historic home with all the elegance, privacy and luxury that you deserve. Just footsteps away from the bustling village of Greenport, you do not even need your car to enjoy fine dining and shopping. Harbor Knoll is the perfect place to get away from it all, enjoy the fresh sea breezes and rekindle your spirit. 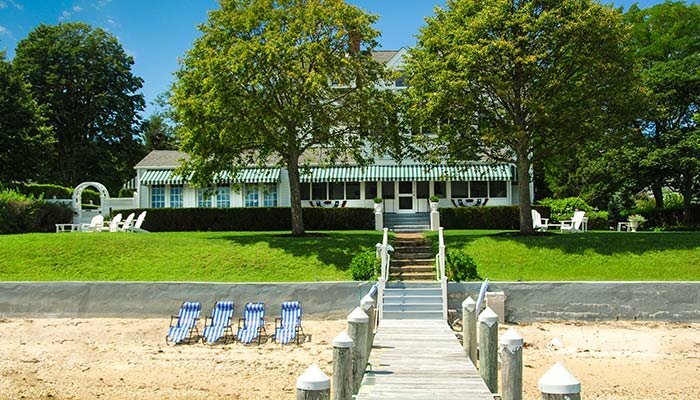 Full access to our private beach, gardens and the option to sail in our 28-foot sloop! Check us out on Instagram @harborknoll or Facebook @HarborKnollbedandbreakfast to keep up with updates, specials, events, and much more!